I have been a long time resident on the Peninsula, and attended this school myself, then my children also attended. I have always had a passion for creating and have admired all the inspiring works of art at this show for years. 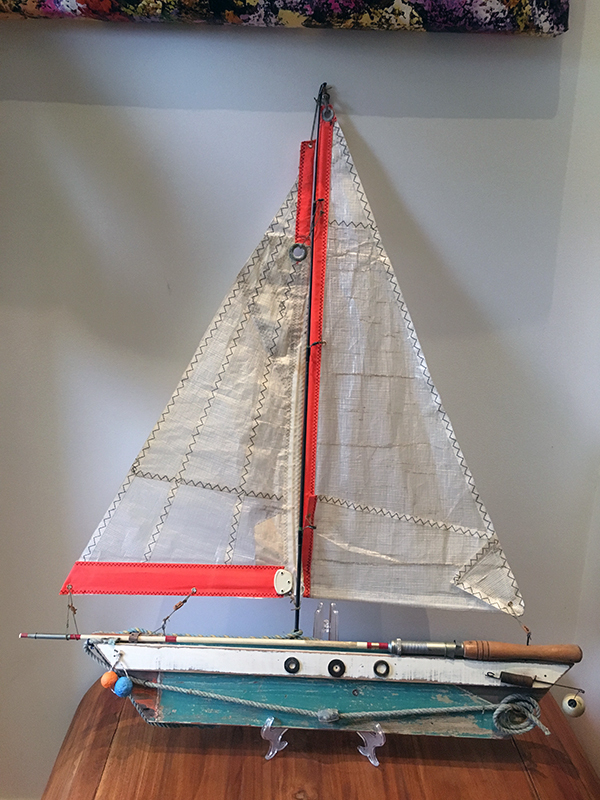 I developed a passion for making nautical and coastal creations, mainly yachts and cargo ships. I reside by the sea, and gain my inspiration from watching the marine crafts travel up the bay.